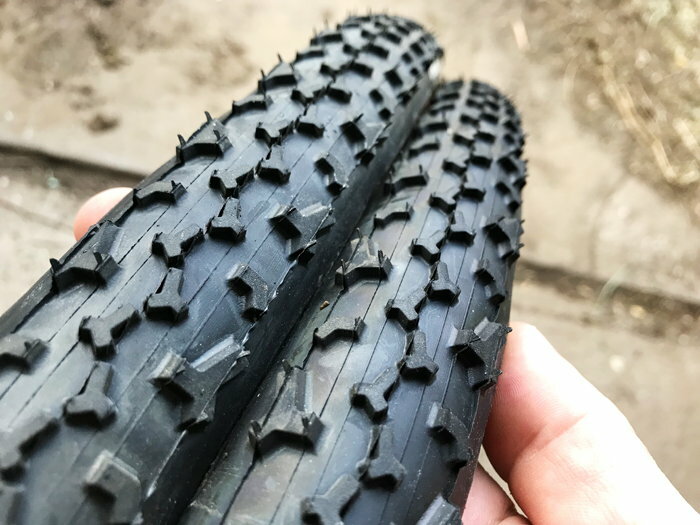 A teammate hooked me up with some tubulars this weekend. 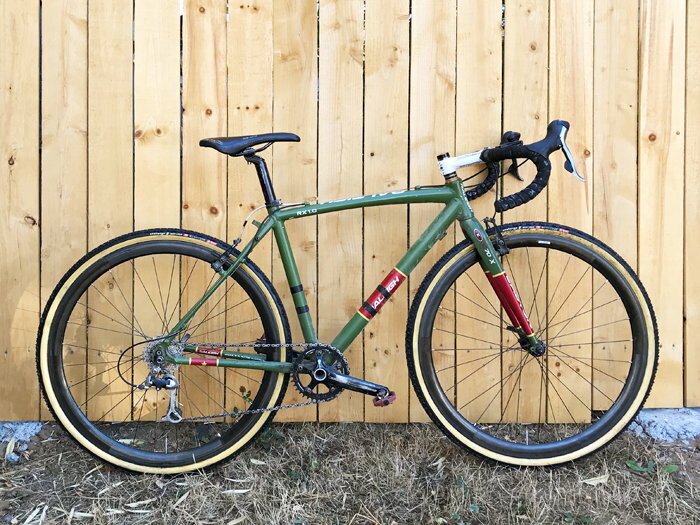 After pinch flatting on Saturday, I'm really looking forward to getting these new-to-me wheels up and running. It was time anyway... 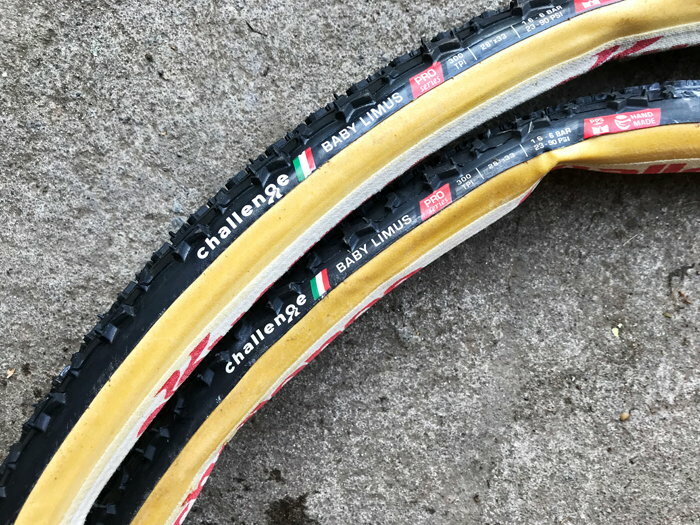 Picking up a pair of Challenge Limus's today or tomorrow, going full mud with these! After lots of Googling and YouTubing, I've decided to go with glue and tape. 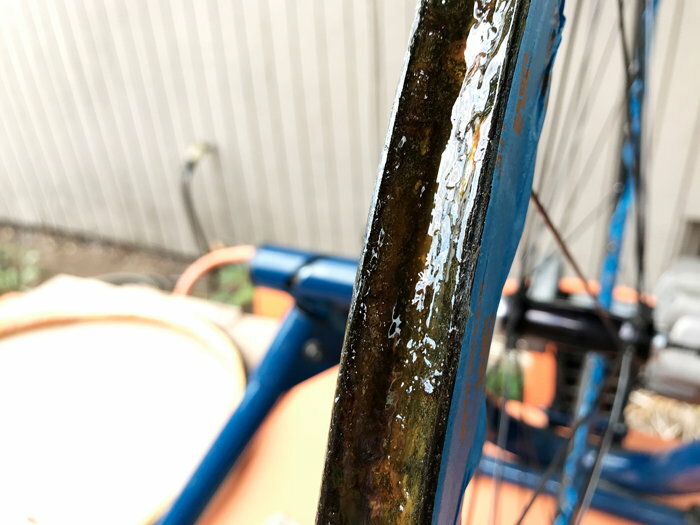 First question... how much of the old glue residue should I clean off? I took some of the larger chunks off already, but not really looking forward to what could be a couple hours of cleaning. Stock issues with the original tire choice, so did some more googling and went with the Baby Limus’s instead. They should be a better all rounder and were a lot cheaper to boot. Last edited by justin1138; 09-06-18 at 10:09 AM. Tires showed up today! 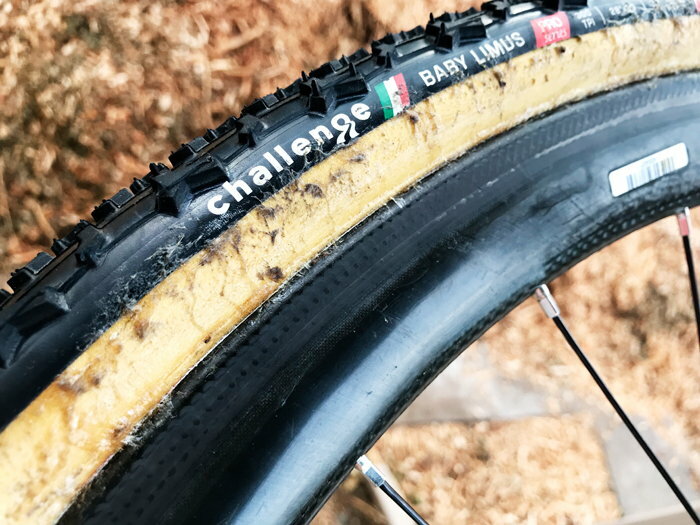 The Baby Limus tread is similarish to the Clement PDX's I've been using for the last few seasons, so that aspect of the new set up should be an easy transition. Definitely happy with the tire choice. And of course tires being stretched. Get ready for a cush ride! oh yeah! super excited to see how the ride changes. Mounted up the tires this weekend. Started with the front wheel yesterday (Saturday) and the rear wheel today. My materials and work area. 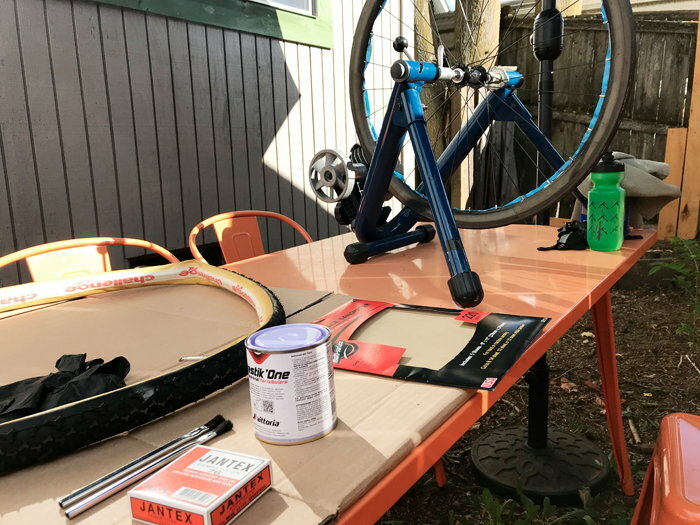 I don't have a truing stand, so improvised with the trainer to hold the wheel while working on it. After two coats of glue on the rim and tire. Just went back and forth between the rim and tire without stopping. The glue had hardened up enough while I was working on the other piece. And then the Jantex tape went on (shown with the backing removed). 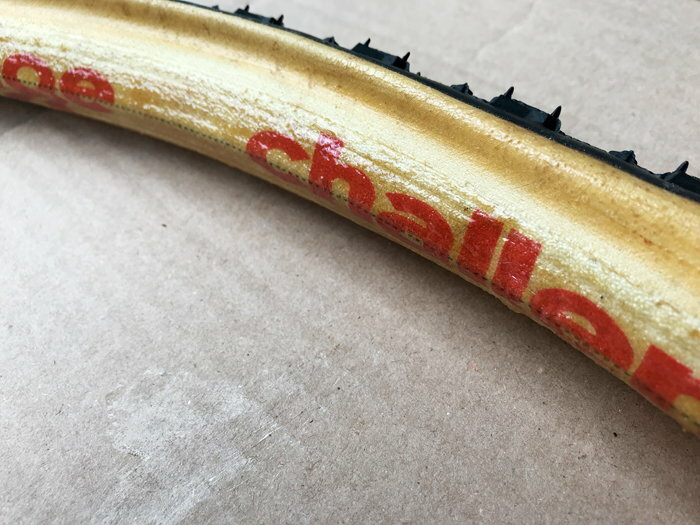 One more layer of glue went on top of the tape, waited several minutes, and then mounted the tire. 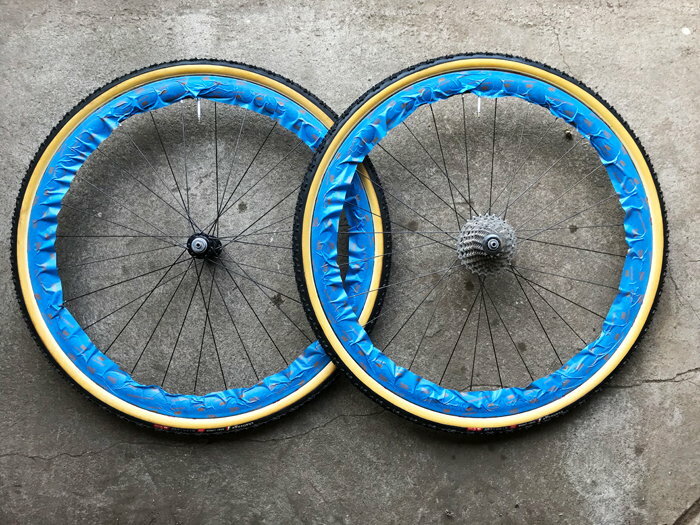 For some reason I went full butterfingers when mounting the front tire and ended up getting glue all over the sidewall. The rear tire went on much smoother and came out super clean. Each wheel took about an hour or so. I've taken the front wheel out for a spin in some thick grass with off cambers and a couple hard corners (big park across the street). The front tire doesn't feel like it's going anywhere. Once I get the proper brakes on (carbon rims), I'll give the whole bike a good shake down ride or two. First race on the new wheels is in a week! And here's the bike with it's first pair of tubulars!!! ha! gotta love a good deal. Well, if you want my opinion, and you have asked for by posting...... your method strikes me as absolutely ridiculous. And looked at that video for a minute until the expert tire gluer said to put on 5 layers of glue. Your were planning on taking the tires off at some point, were you not? Why glue plus tape? 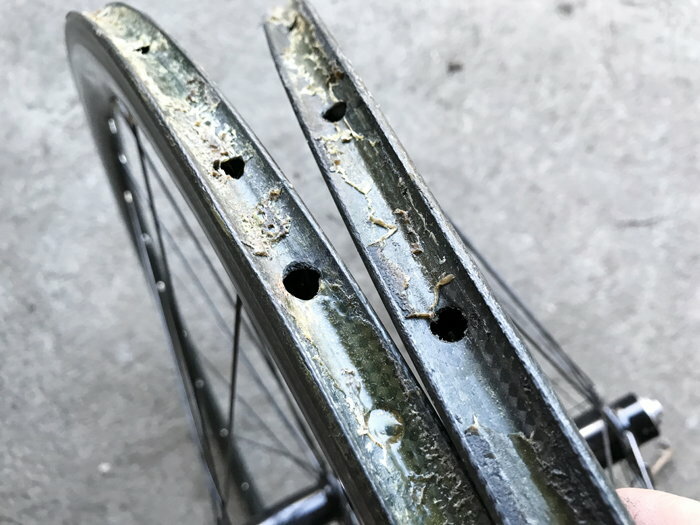 You will regret the tape when you want to take the tire off to repair a flat. Put a layer of Tubasti on and mount the tire! do you race cross? 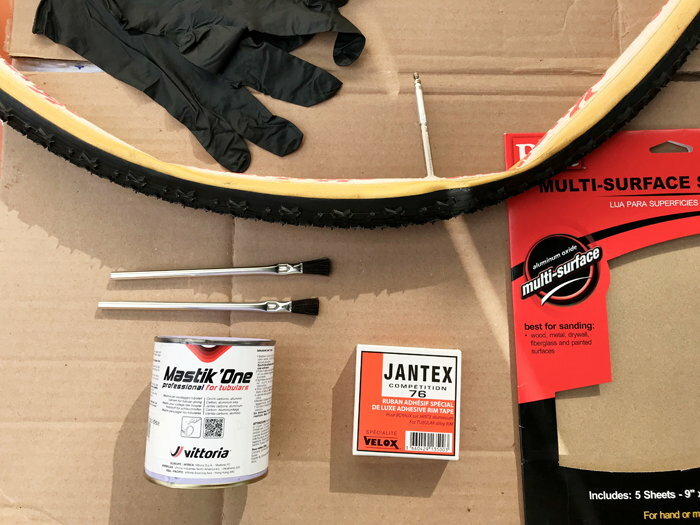 glue+tape is pretty much universally accepted, and you don't plan on carrying a spare tubular to repair a flat like on the road. Most don't even plan on removing the tubular before its life is over, you cut the casing and rip the carcass off. plus i googled around quite a bit BEFORE actually doing anything and this wasn't anything out of the ordinary. also... i'm not a light guy, i didn't want to make this a cautionary tale. The first race on the new wheels went great! 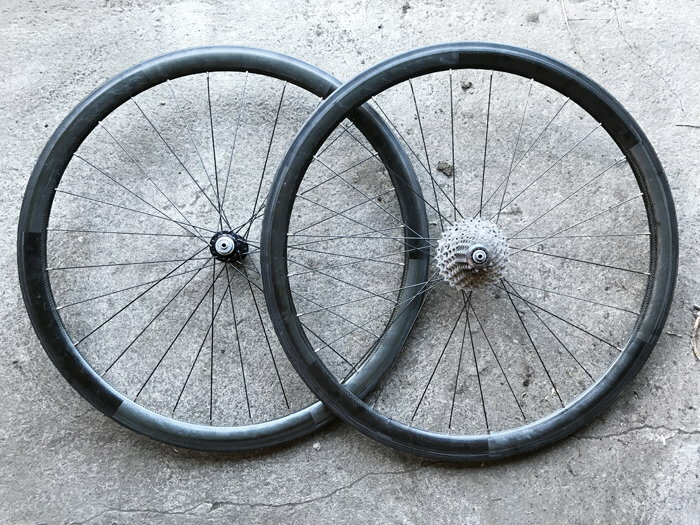 No issues with the tubulars at all. 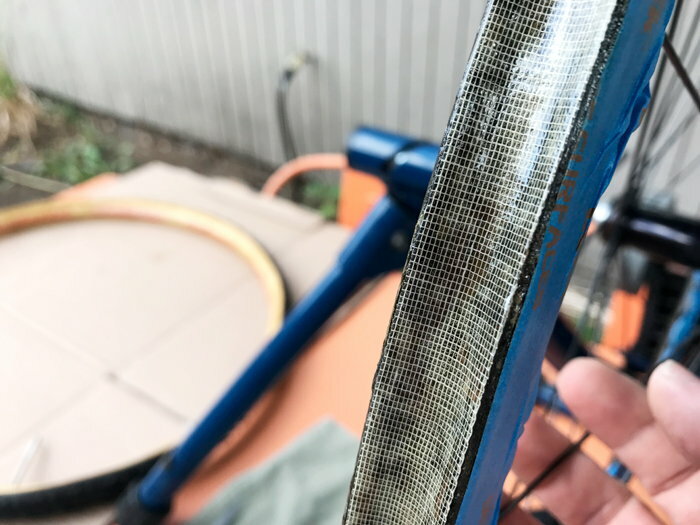 I could immediately tell how much more supple these tires were than the clinchers they replaced. Grip felt good and the only times I lost traction were do to user error. I didn't drop the pressure too low for the first race, but will be pushing that limit as the season and weather progress. These new wheels are also significantly lighter than the set they replaced. This made climbing (there were a few short/intense ones) and portaging the bike that much easier. So far, I'm super happy with how things are going and it's definitely been worth the effort. Nice! Sounds like you have a great set up. Boy, I thought tubless was messy to set up.